8. 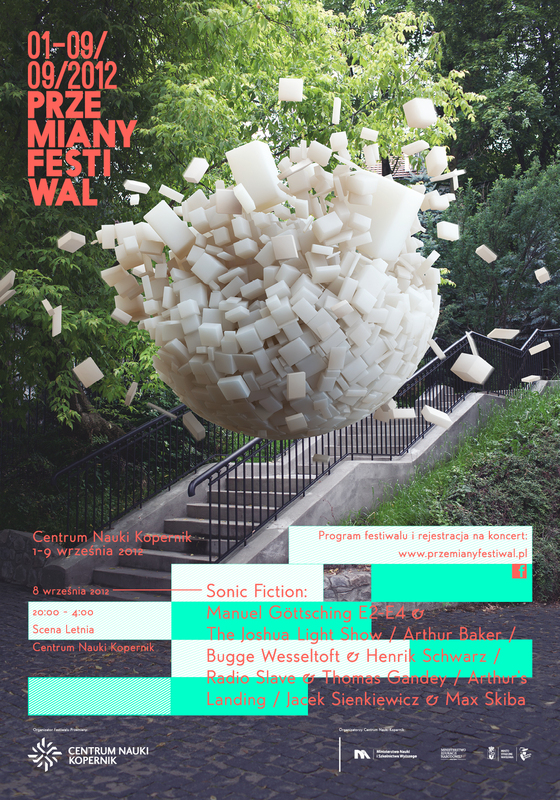 Poland premiere at the festival Sonic Fiction/przemiany on September 8, 2012. at the festival Sonic Fiction/przemiany on September 8, 2012. 7. E2-E4-Japan - Dommune's benefit concert on August 11, 2012. Olaf Zimmermann from RBB-radio has dedicated an hour program to Manuel's releases and concerts. The one in Düsseldorf is mentioned too, all in German language. Other press before the concert at the Tonhalle in Düsseldorf: Westdeutsche Zeitung on October 30th, 2017, see here and here. More willl follow. And here is the book about Manuel's music, that is selling quite well. It was written by Christian Wheeldon from UK and can be bought on his site. Have fun! In Japan Manuel has also quite young fans! 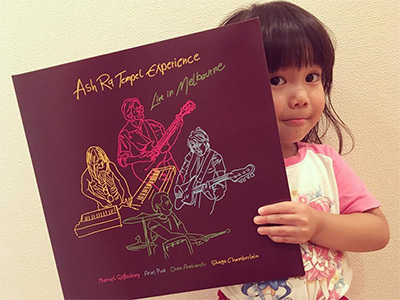 Manuel talks about the new release Ash Ra Tempel Experience, his music from the concert at the Arts Center, Melbourne, Australia that he performed with Oren Ambarchi, Ariel Pink and Shags Chamberlain. He also informs the fans about the next concerts and other releases, and of course you can hear some music. The whole programme can still be heard on the Radio Eins website (in German)! 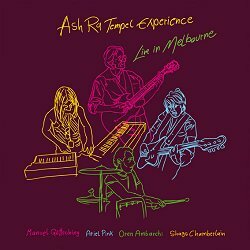 Ash Ra Tempel Experience Live in Melbourne, our new release (recorded in 2015) will be available in record shops on CD and Vinyl from 29 September 2017. If you want to get it earlier, you can already order it in our own shop. Here are the first congratulations in the press! This article (in German) was published on Manuel's birthday in the Swabian Heilbronner Stimme. Thank you, Jürgen Kümmerle!